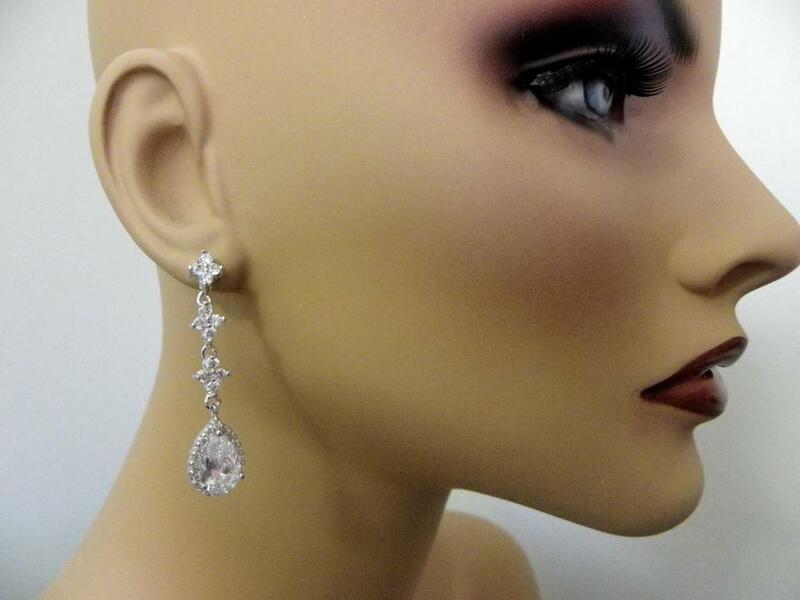 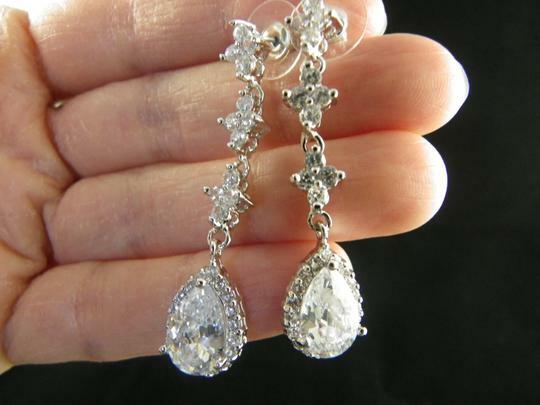 Stunning sparkly classic and elegant Cubic Zirconia teardrop vintage look long earrings. 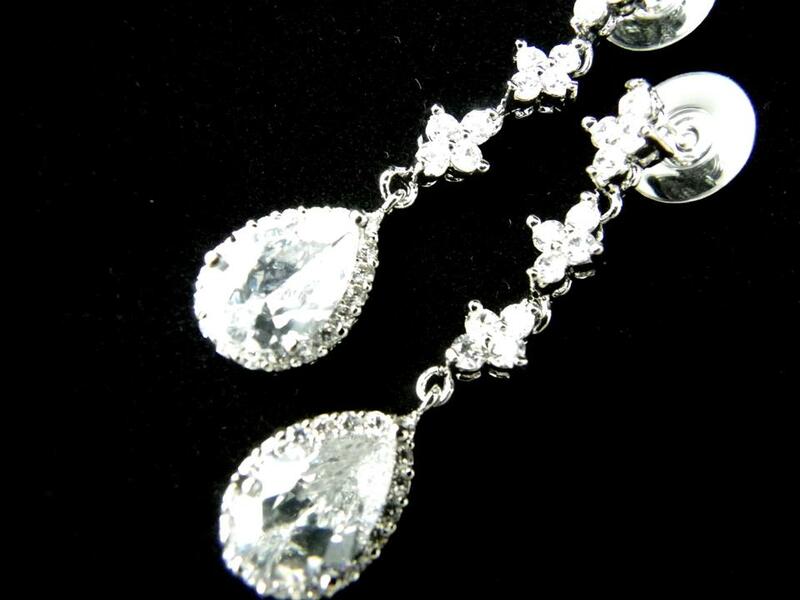 those earrings are perfect for brides, bridesmaids and special occasions. 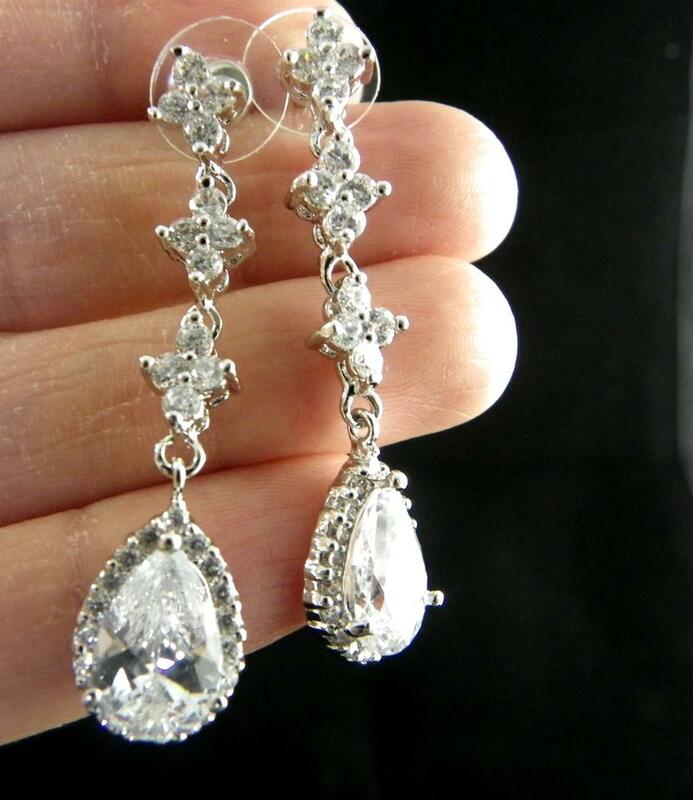 AAA+ top quality Swiss CZ, , Lead, Nickel, Cadmium free.